Honeyshuck is the lovely old restored two-story front-gable-and-wing frame home of James Beauchamp “Champ” Clark. The home displays furnishings and memorabilia and is named “Honeyshuck” for the yard’s honey locusts, whose shucks fall to the ground. The home was designated a National Historic Landmark in 1976. 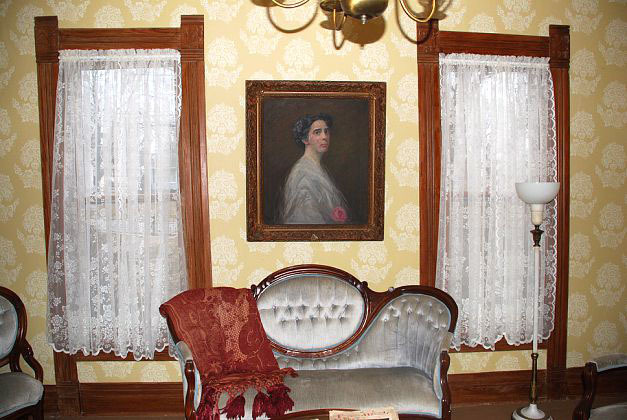 Champ Clark House welcomes private tours for individuals, school groups, bus tours, community groups and organizations. From Highway 61, turn north on Champ Clark Drive. Go 1 mile and watch for signs on the right.